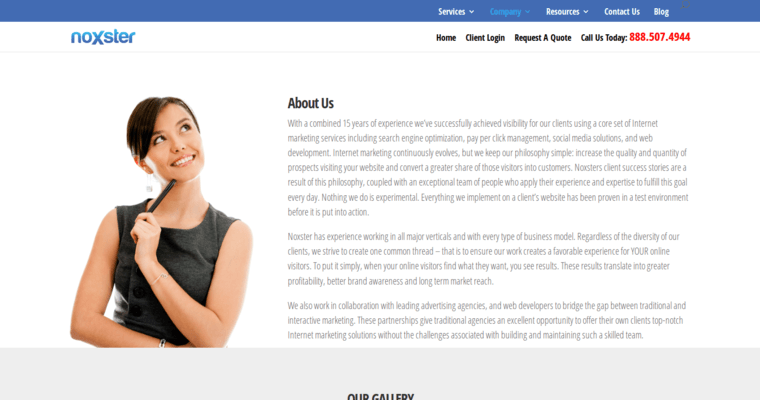 Noxster is a top notch SEO company in California. 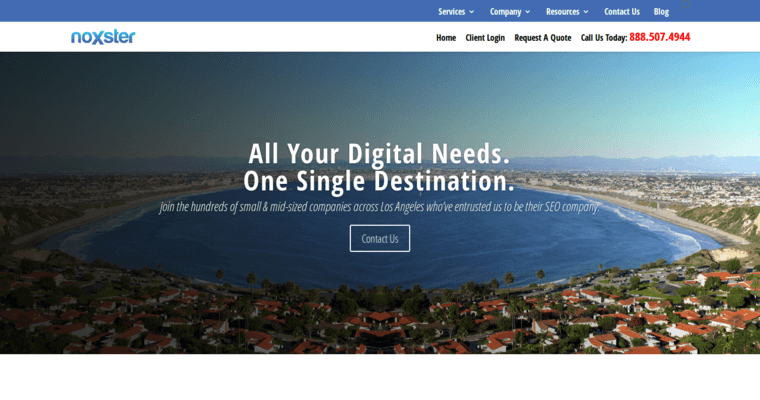 Their ability to get almost any copmany ranking on the first page for even the most difficult of keywords is what makes them the preferred choices of hundreds of clients. SEO requires specific strategy and come marketing skills to further enhance development, but Noxster offers a reliable opportunity to grow your brand effectively. They offer social media marketing, media buying, pay per click advertising, and many other forms of marketing to help you improve your web presence. They work with about 50-60 clients at a time, making them capable of holding certain clients off because of wanting to focus on current clientele. They also work with two clients per industry, and this helps them create a specific plan for the website owners and they don't overshadow one company over the next. 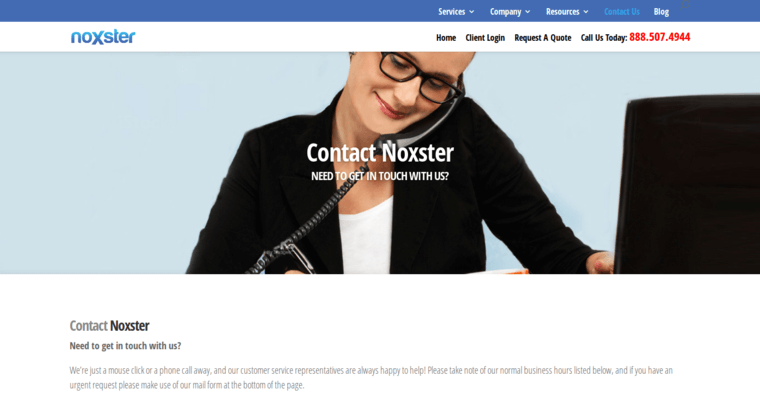 Noxster loves to work with clients to find out their goals with SEO.